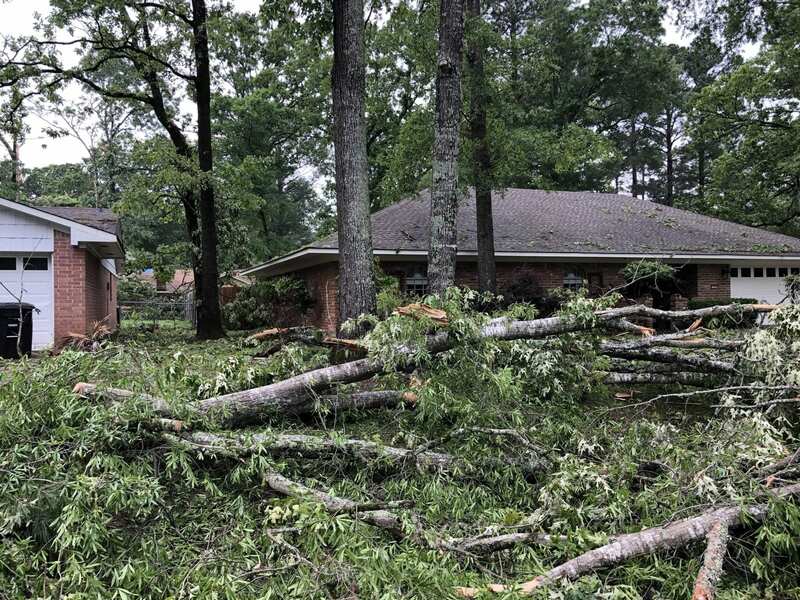 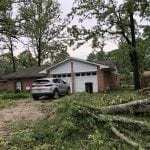 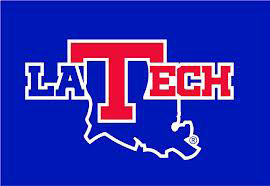 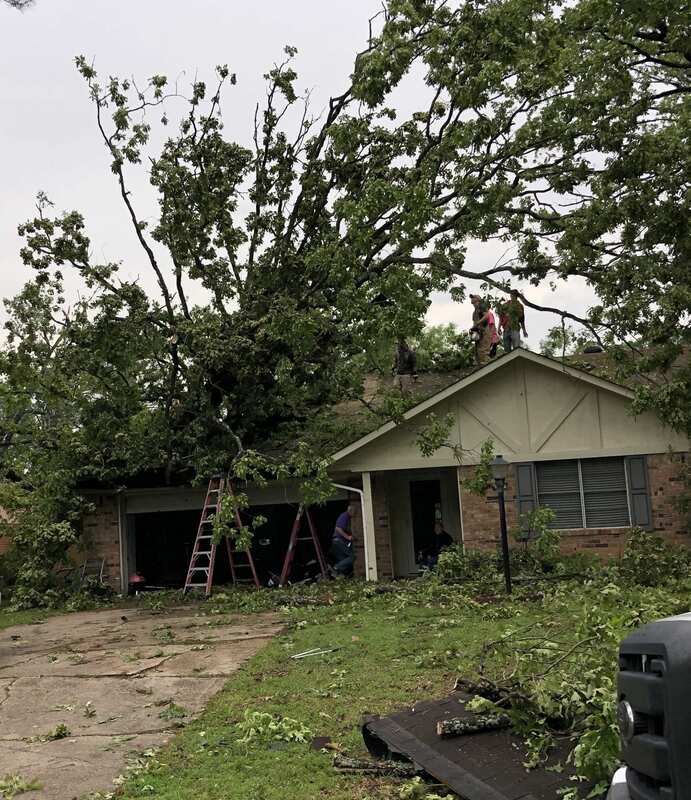 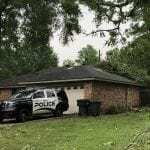 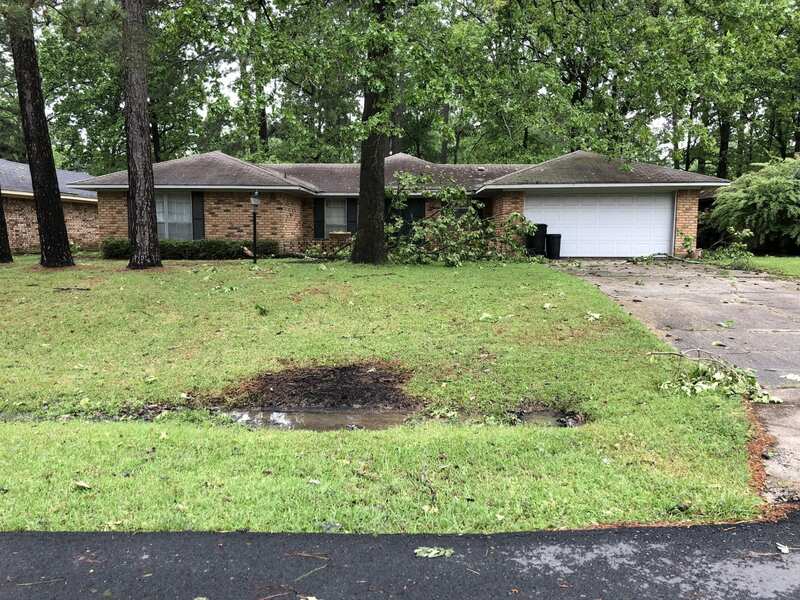 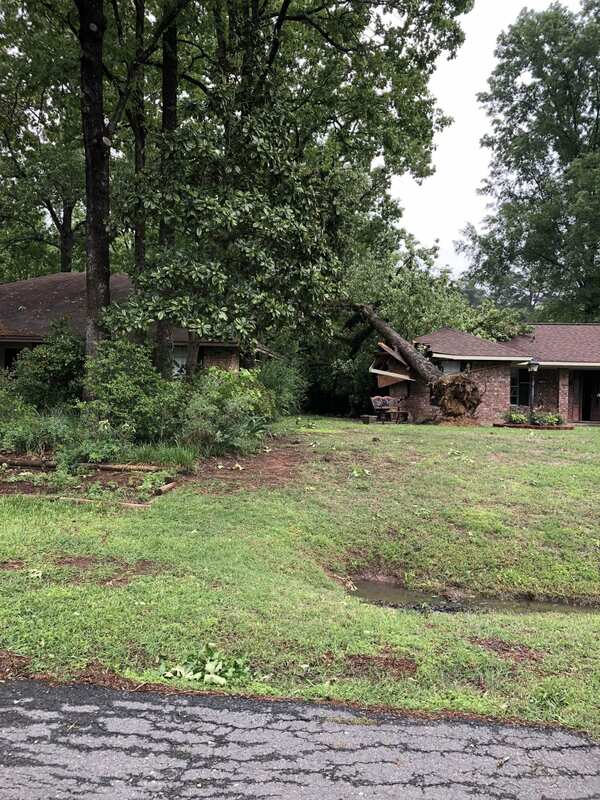 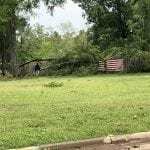 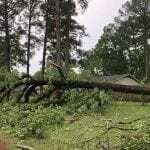 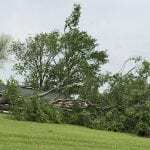 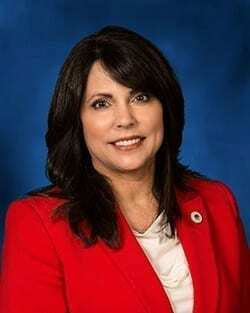 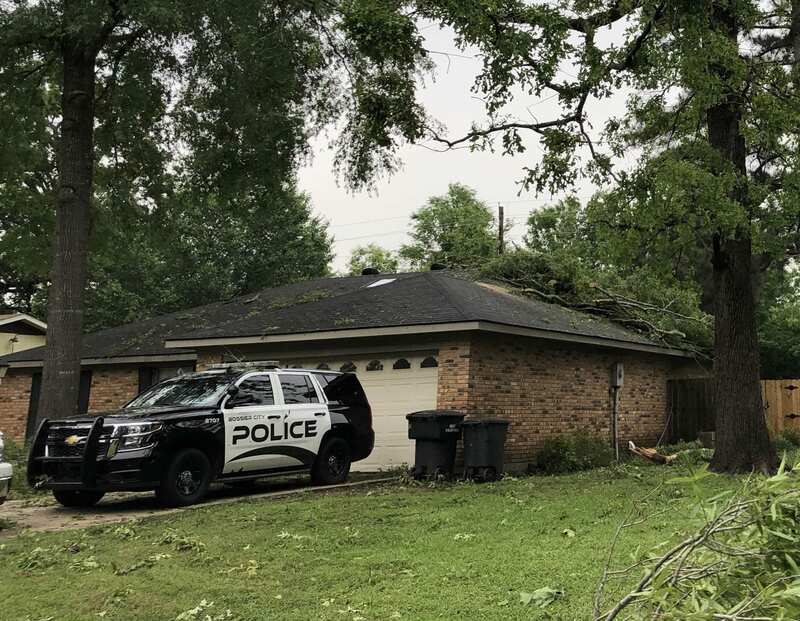 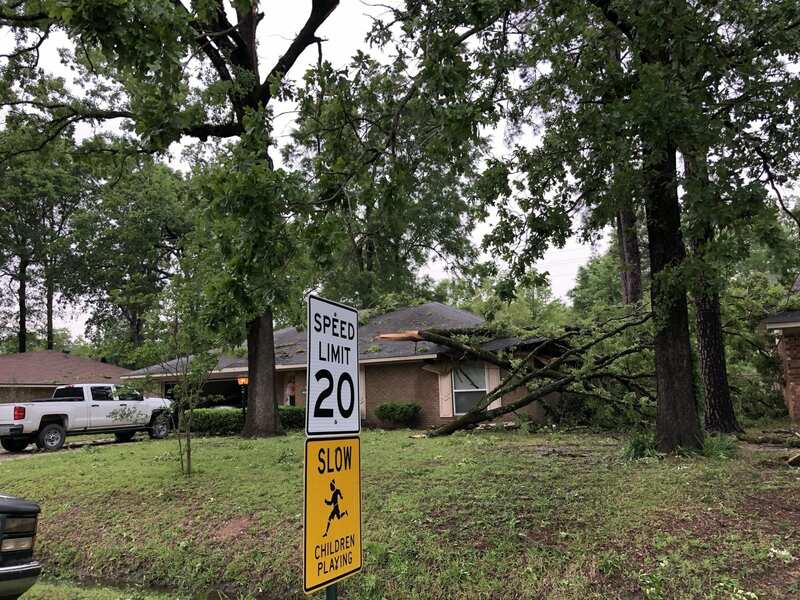 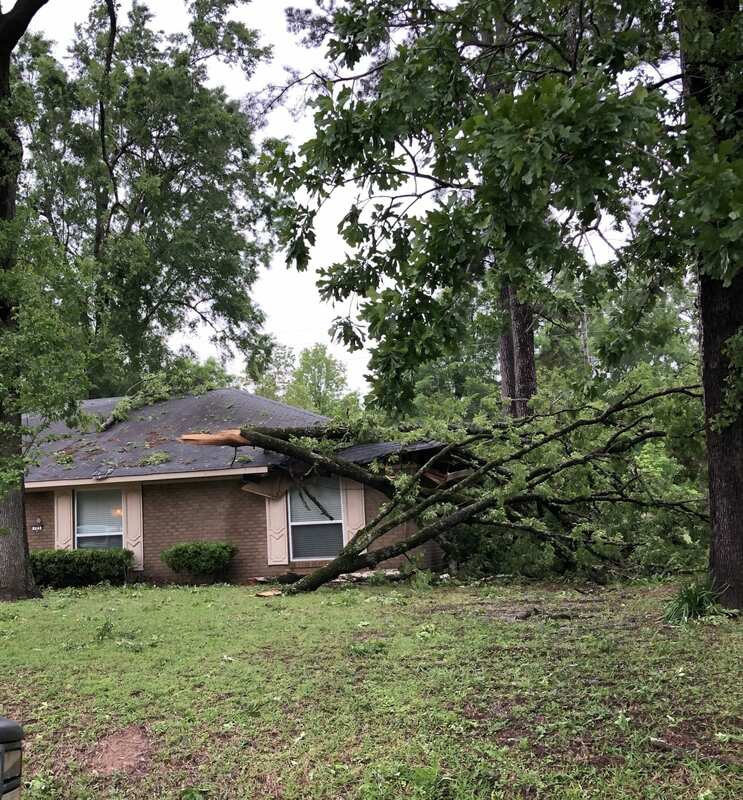 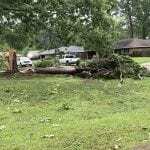 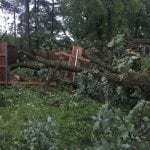 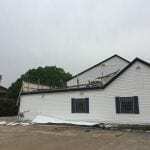 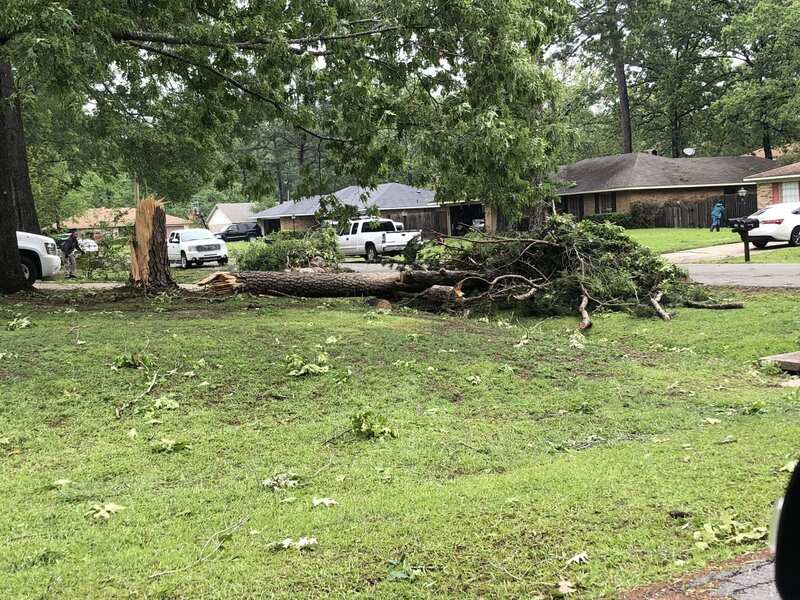 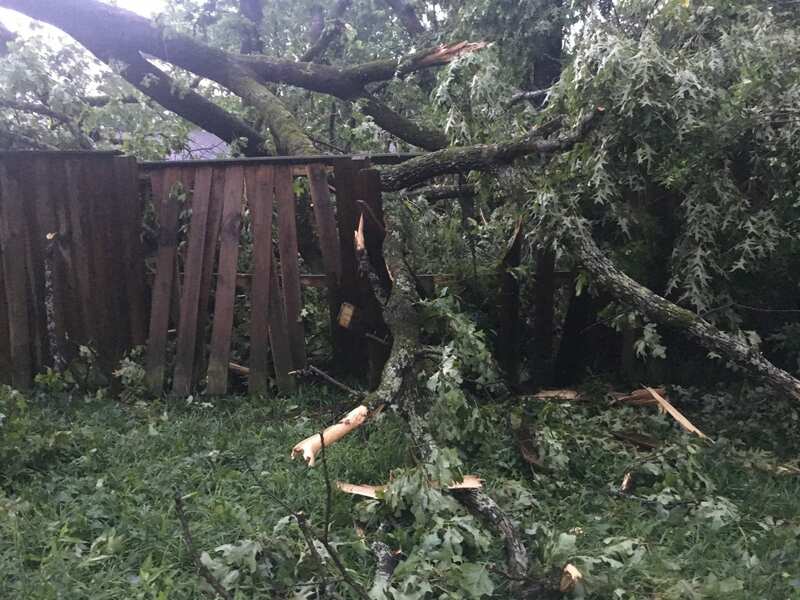 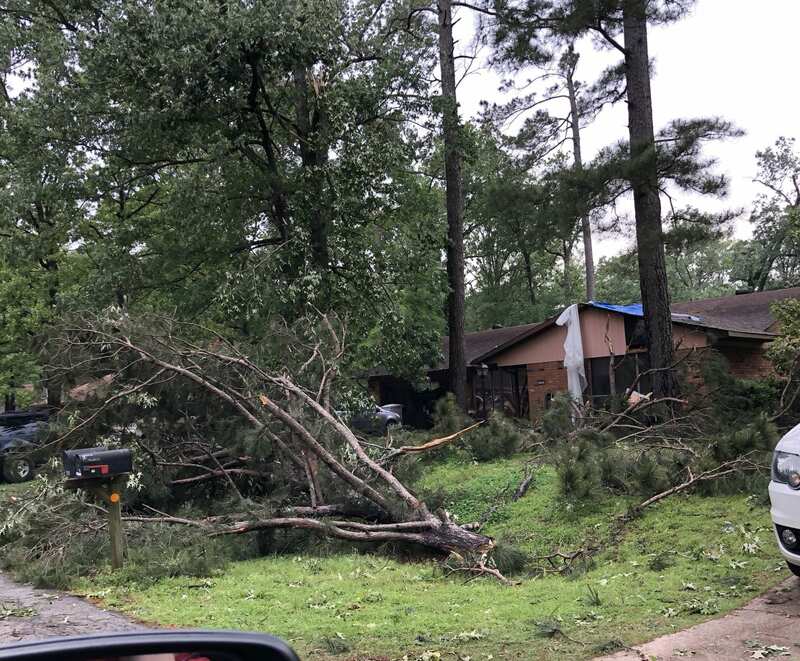 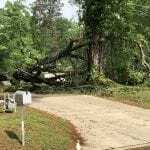 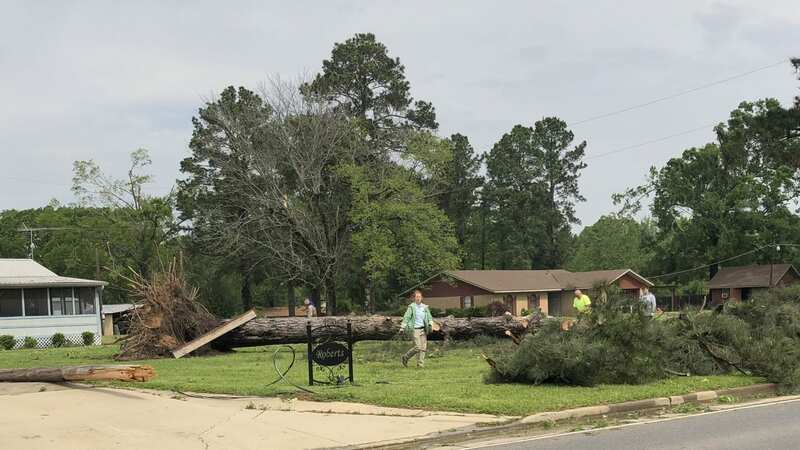 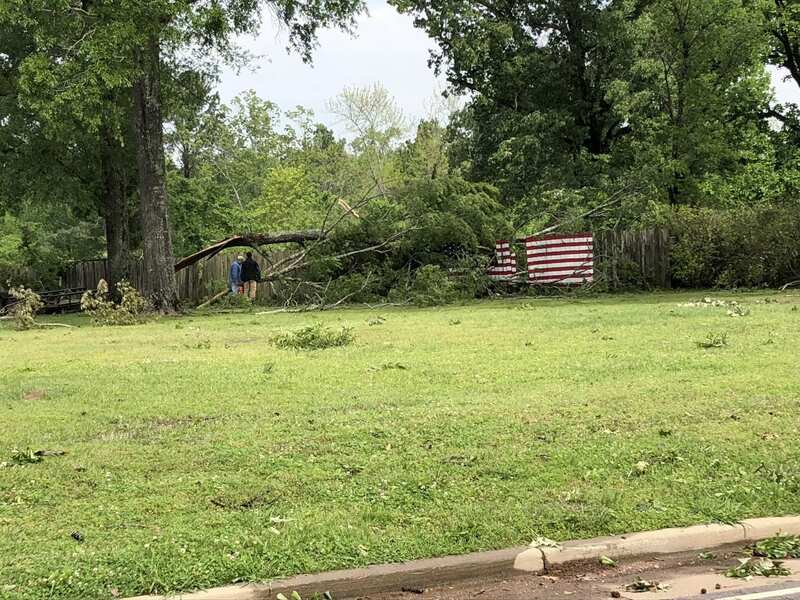 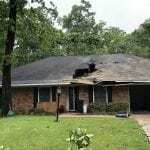 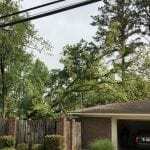 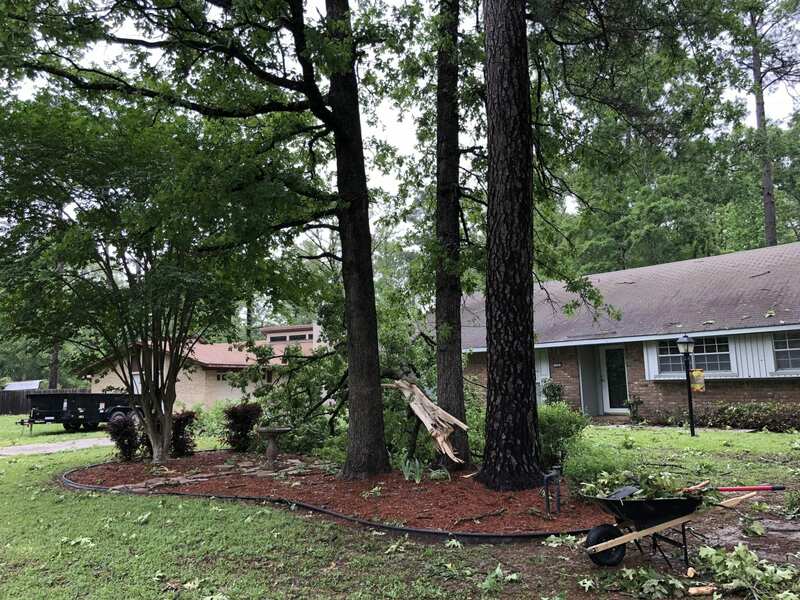 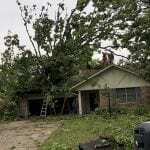 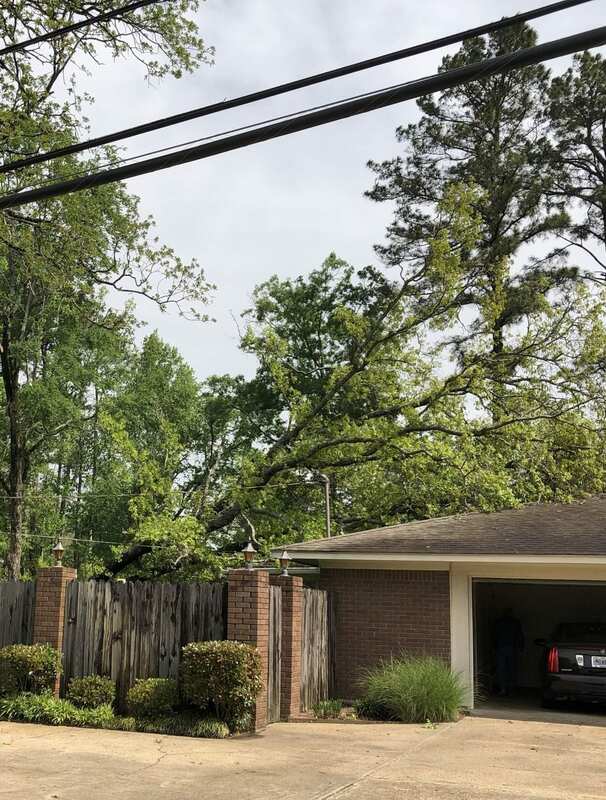 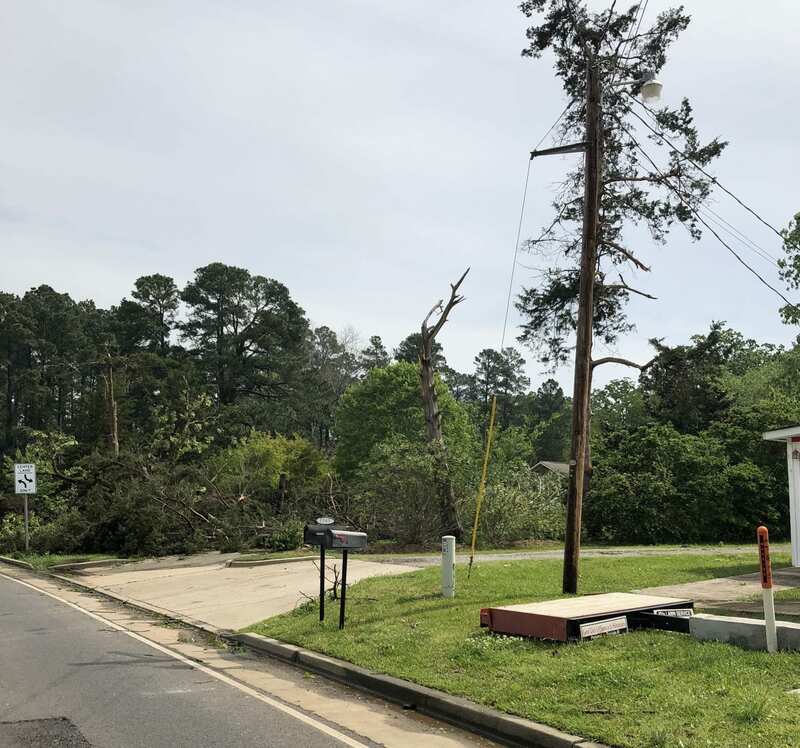 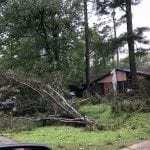 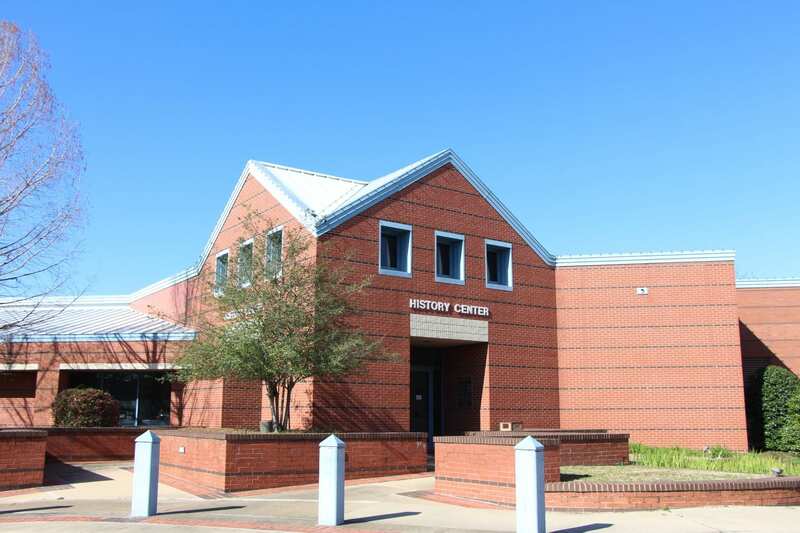 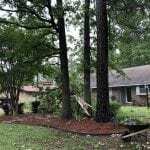 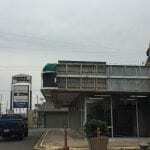 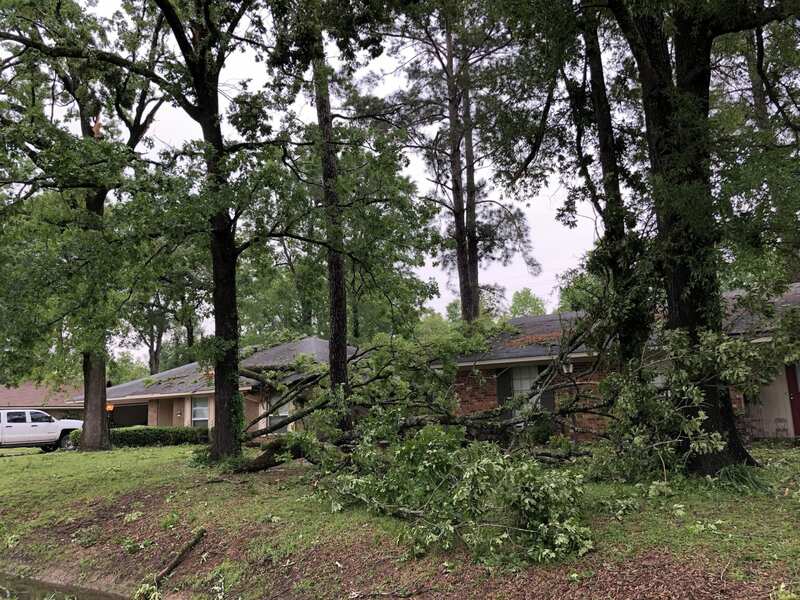 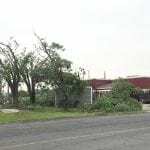 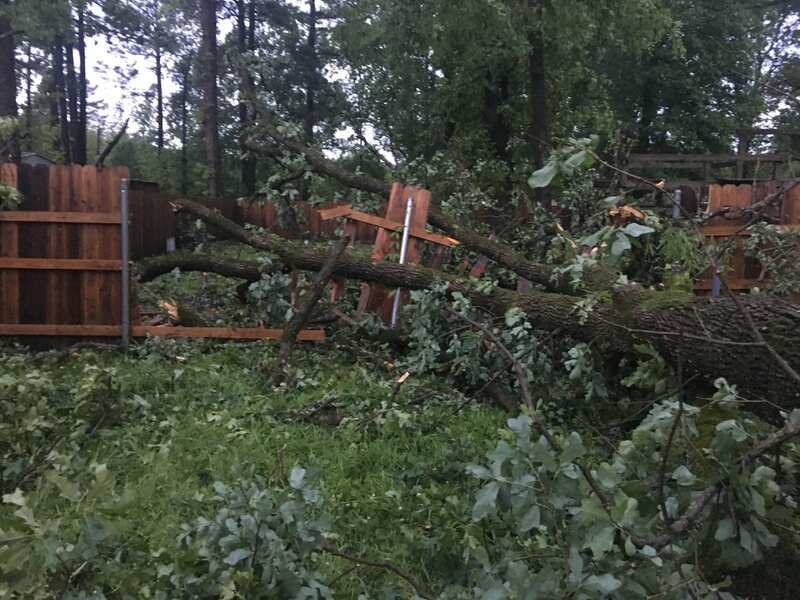 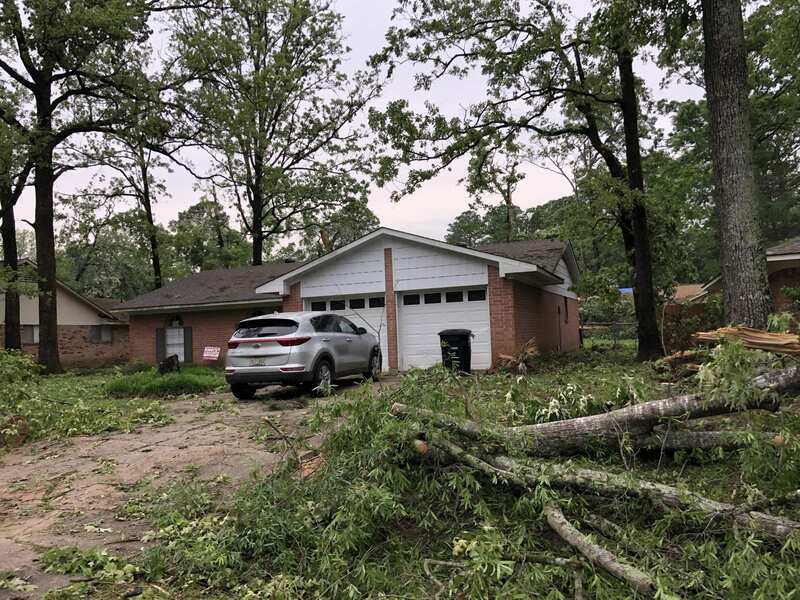 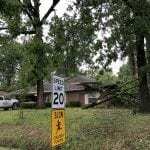 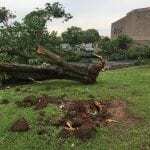 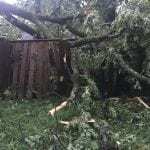 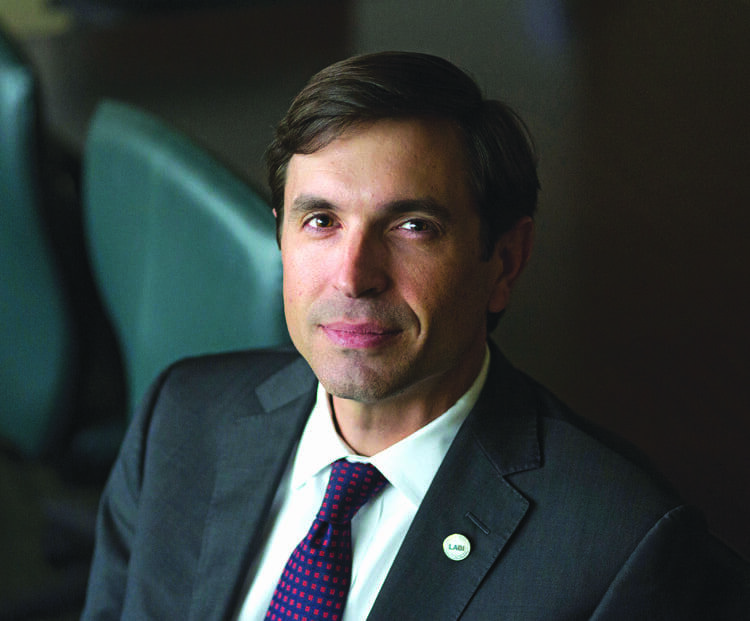 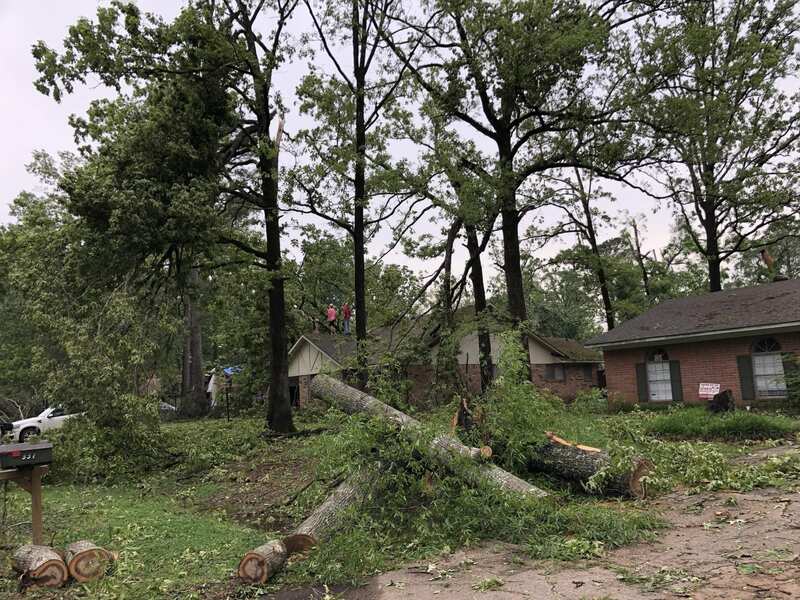 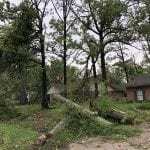 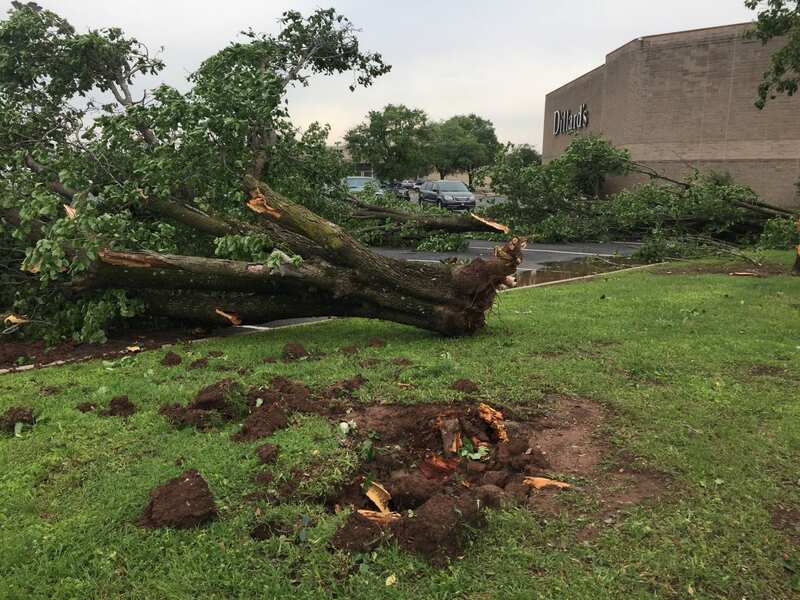 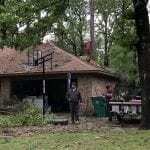 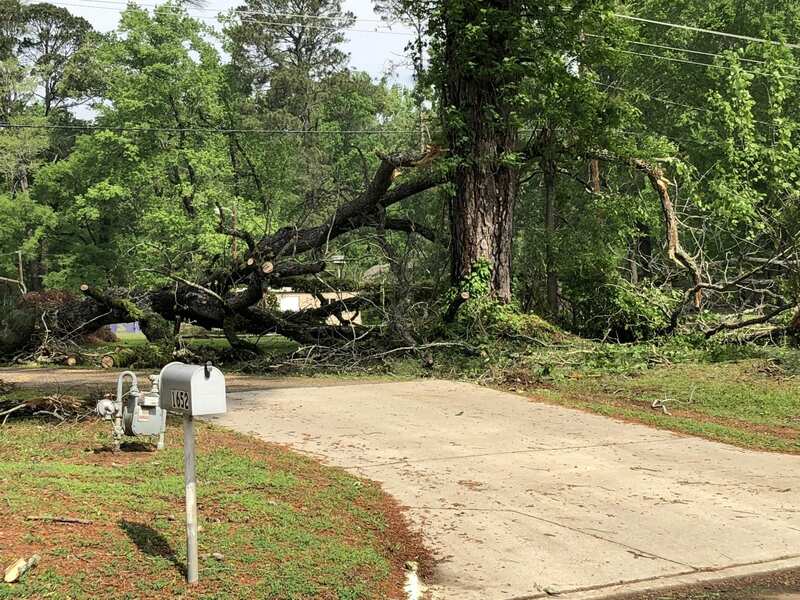 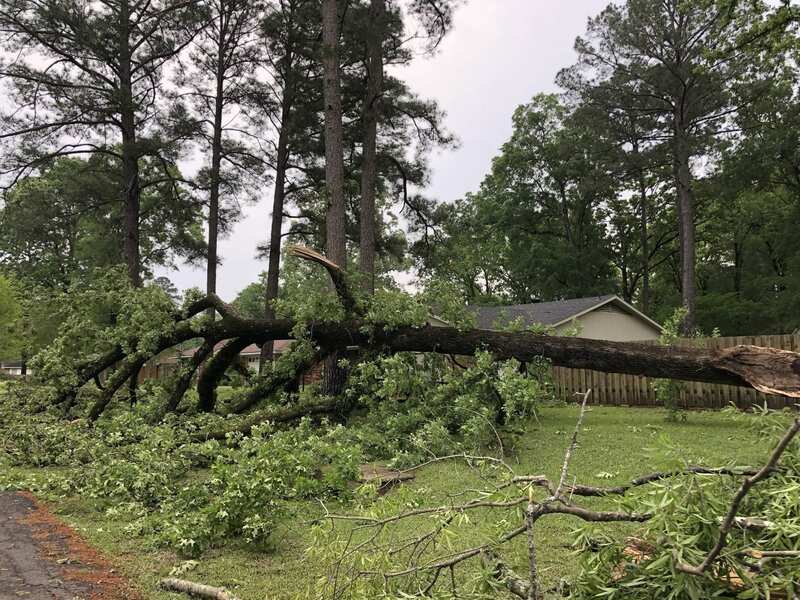 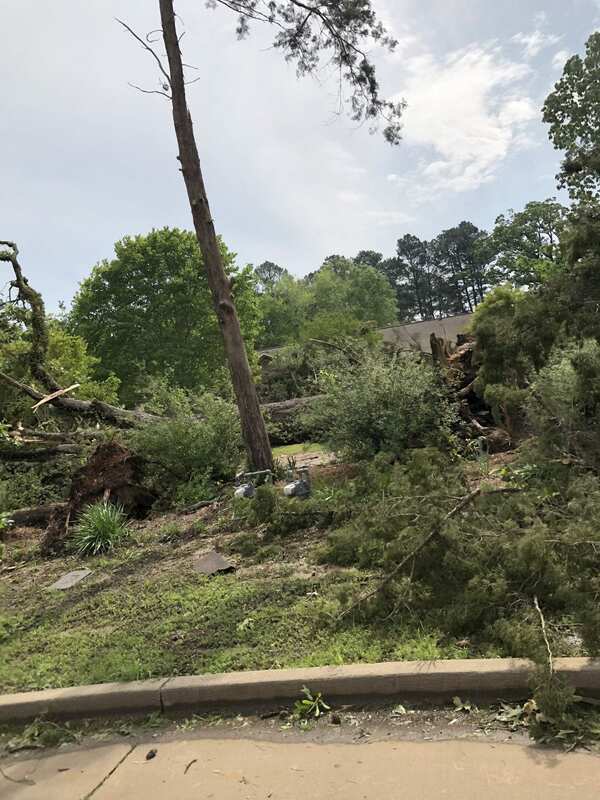 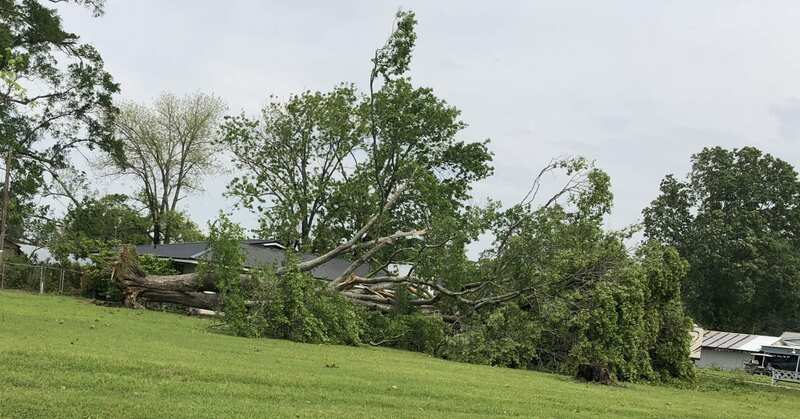 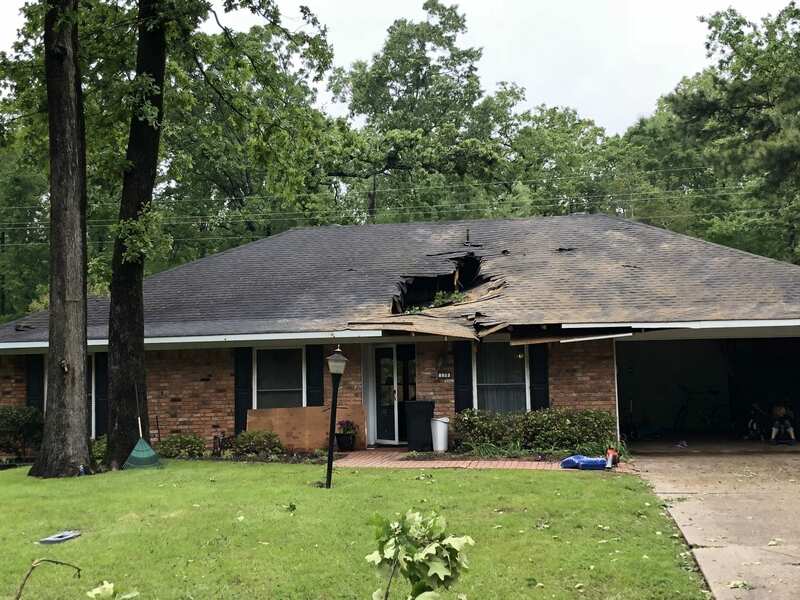 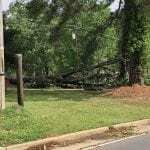 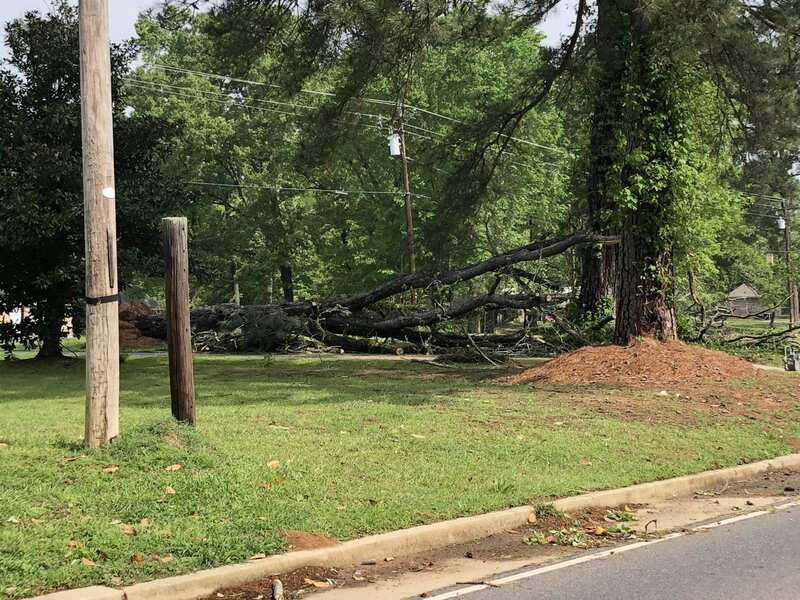 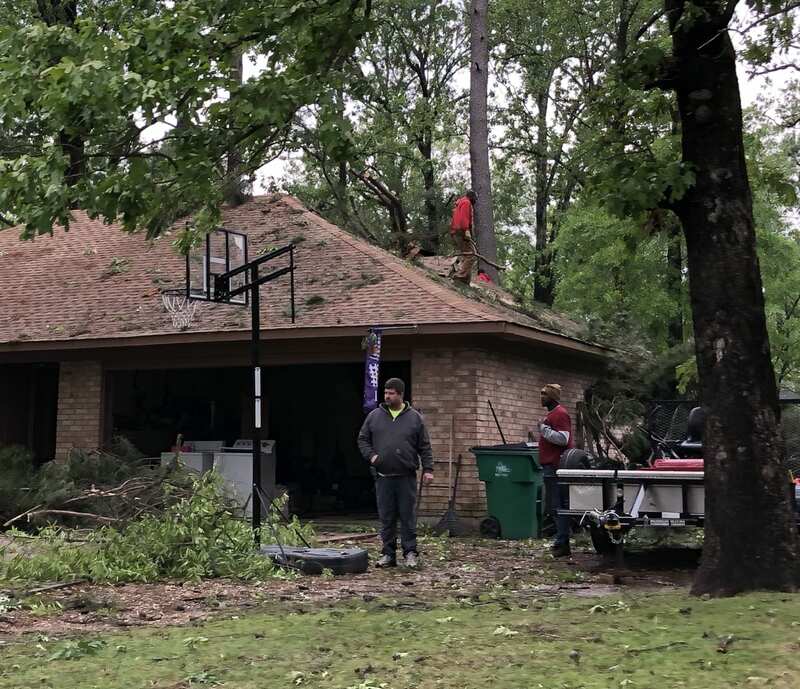 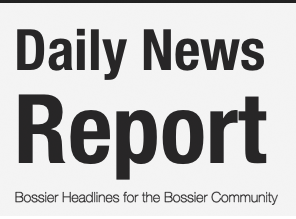 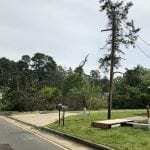 A storm with a possible tornado swept through the Bossier City and Haughton area just after midnight Saturday morning. 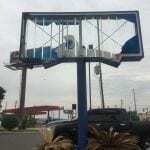 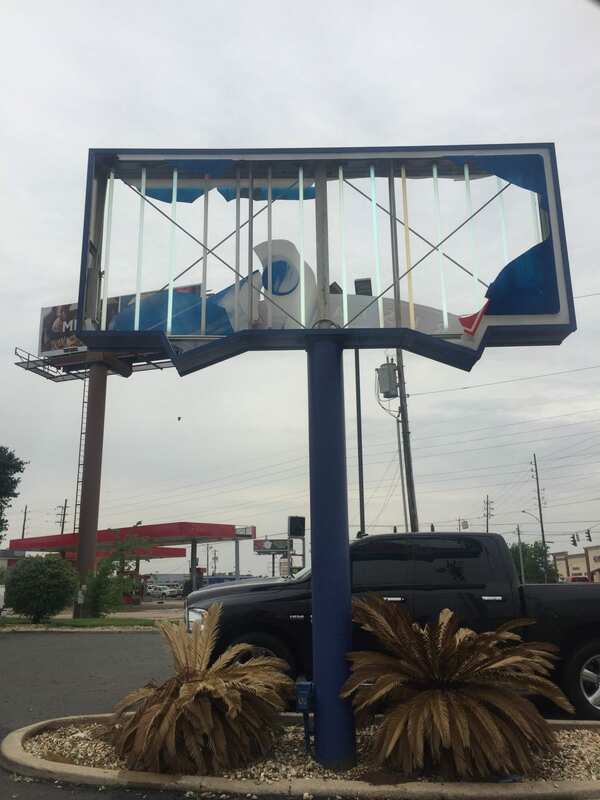 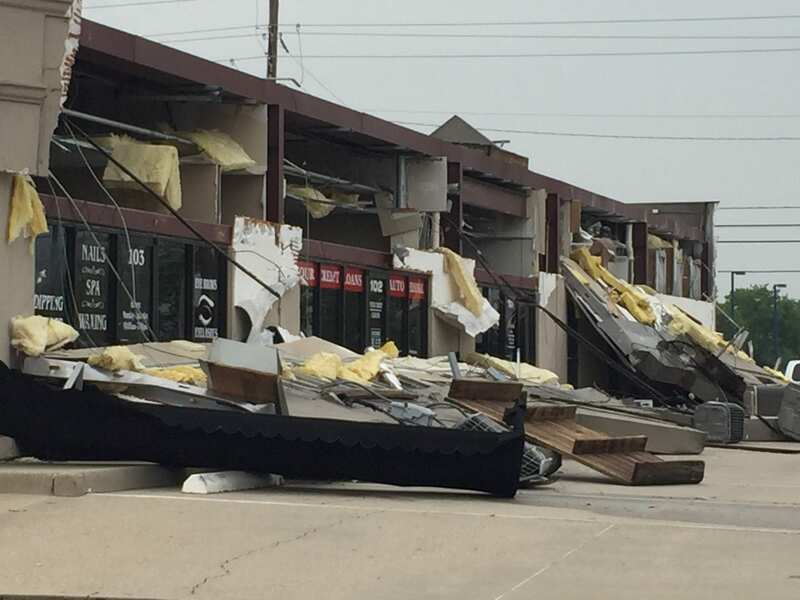 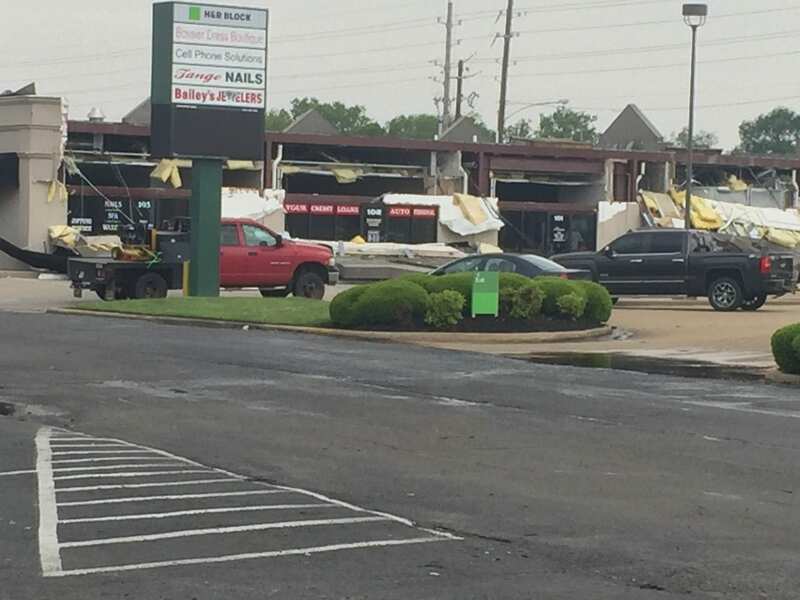 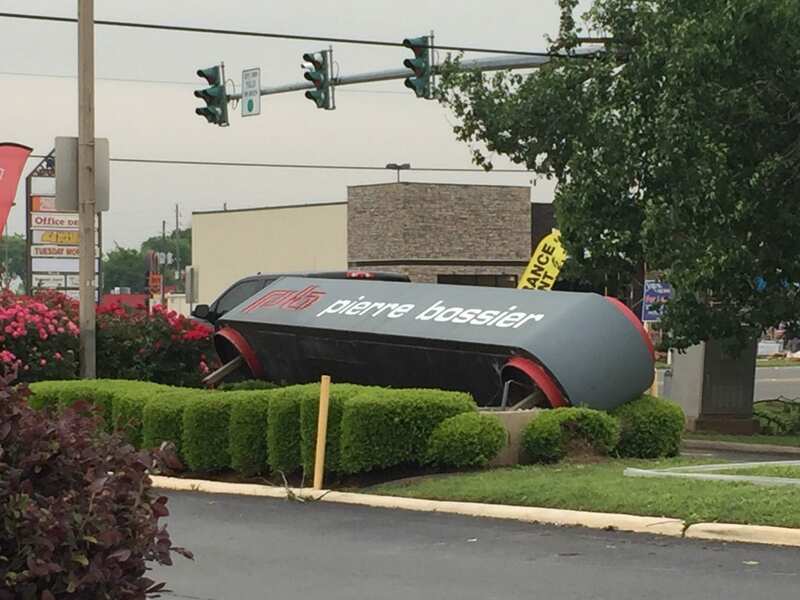 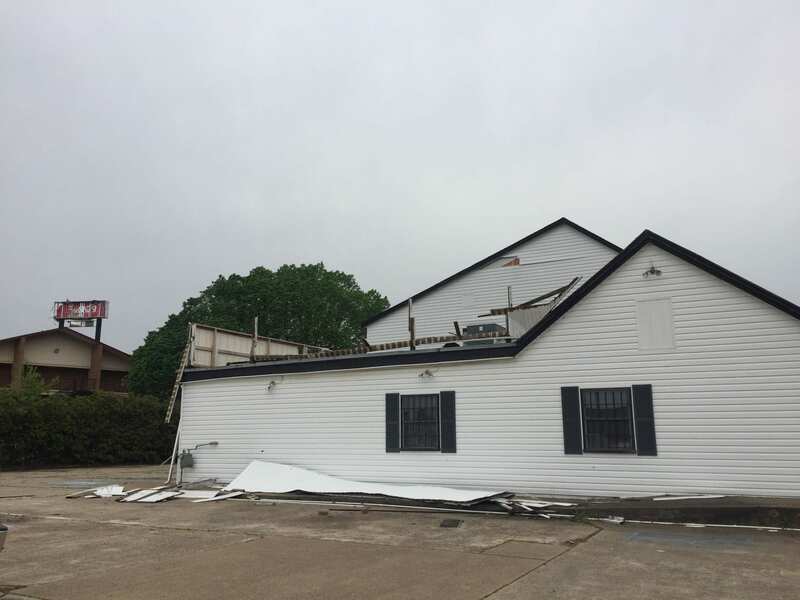 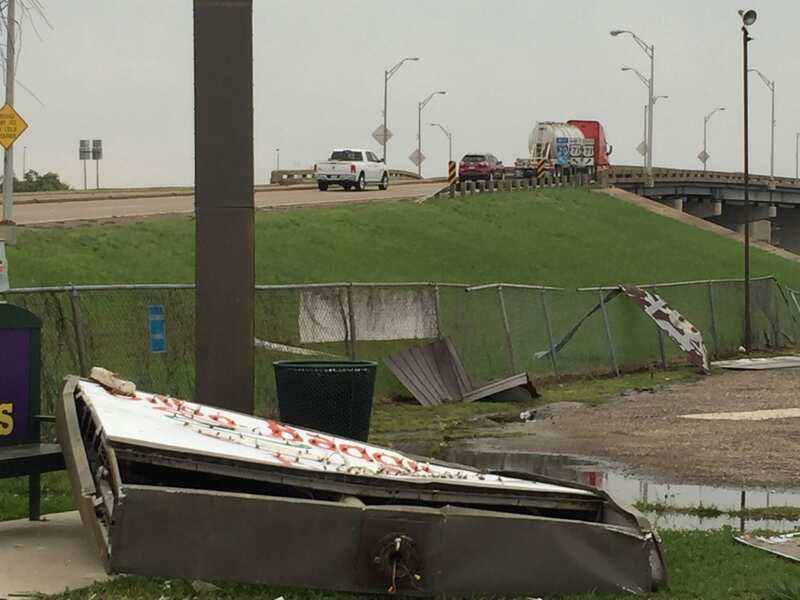 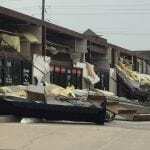 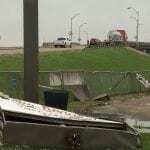 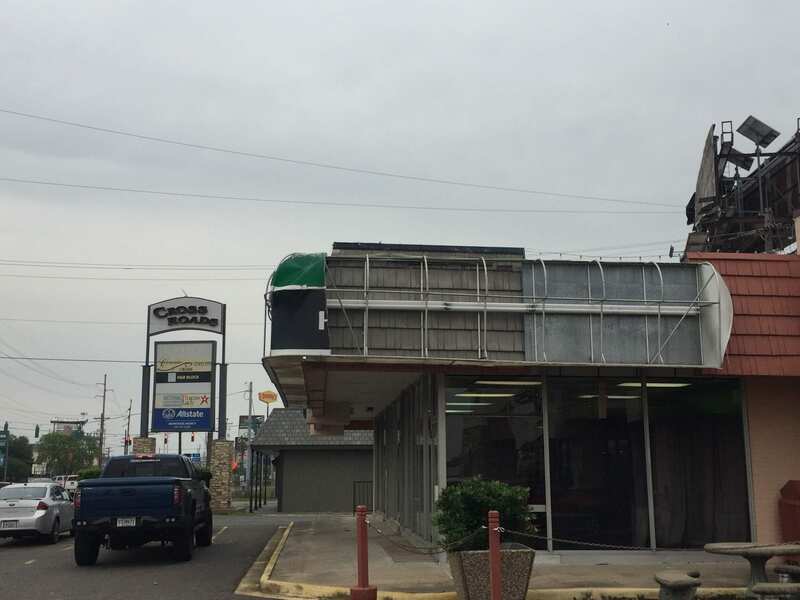 Damages were caused along East Texas Street in Bossier City and US Hwy. 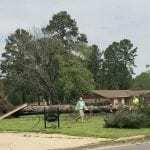 80 into Haughton. 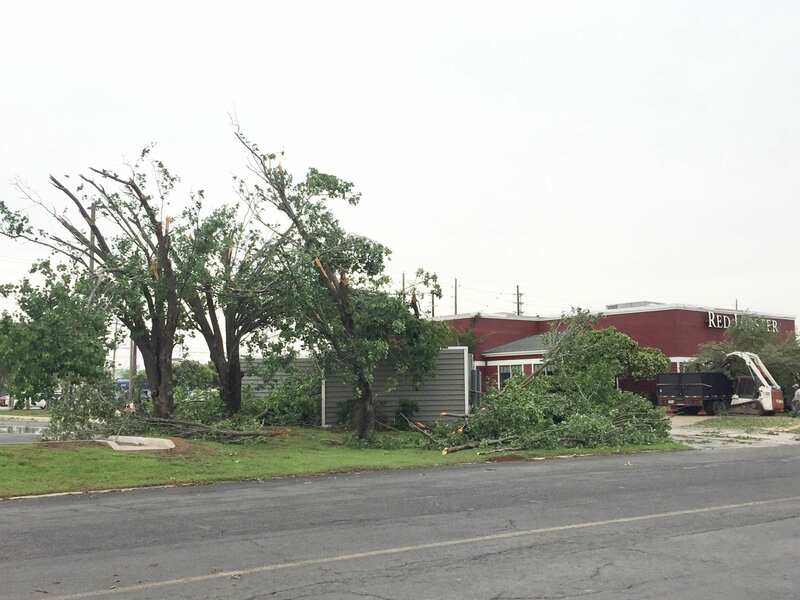 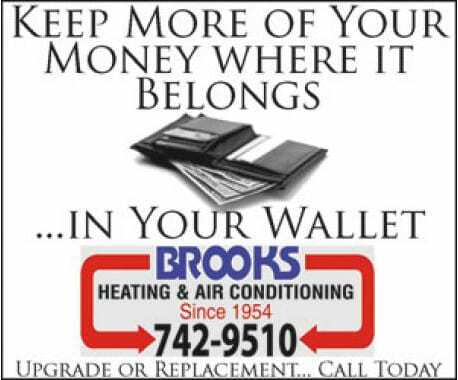 Businesses facing Old Minden Road and Benton Road intersection. 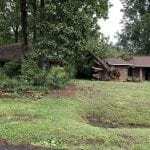 Robert Tullis a few pics of my house/yard is on here. 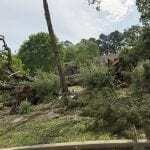 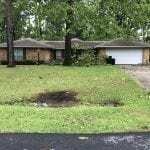 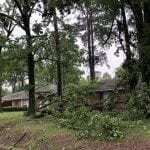 Dustin Tingey, there is a picture of your old house, cant see the hole, bc the tree is still on it. 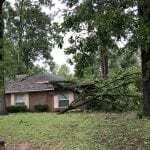 Yea I saw the pics someone posted. 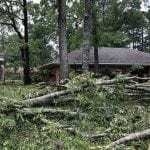 R poor ole street took a beating.